On the last trade show I attended, I noticed that I explained over and over again how we perform random quality inspections. There must be a better way to pass this message. lots of great information about inspections on this page. Understanding what “AQL” (Acceptance Quality Limit) means in simple terms here. 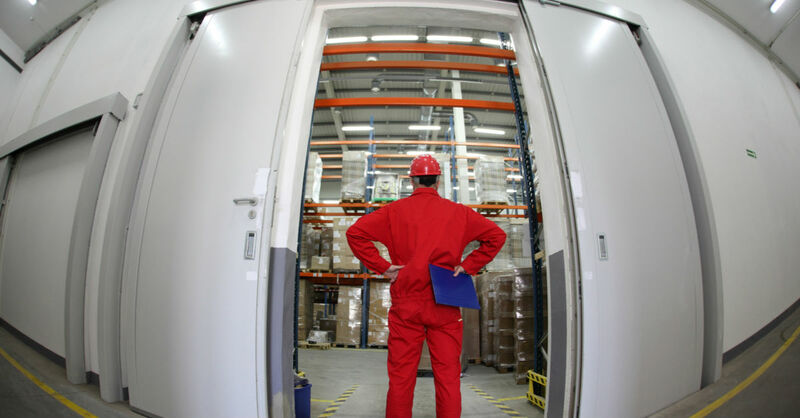 FINAL RANDOM INSPECTIONS – How is quality controlled before shipment? Most consumer goods exported from low-cost Asia to Europe and the USA are inspected randomly. For example, for an order of 8,000 pieces, only 200 samples are selected for inspection. How can an inspector draw valid conclusions after checking some pieces at random? The purchaser describes his product: specifications, dimensions, labeling, packaging… The more precise the information, the more you take advantage of the inspection. If possible, an approved sample can be sent for the inspector’s reference. When? After all production is finished and packed, and about 2 days before the goods leave the factory. The cartons are counted, to check if the whole quantity is presented. Then the inspector randomly selects a few cartons, opens them, and checks their content. Some samples are taken from each of these cartons, totally randomly. The inspector follows industry-standard statistical rules to ensure his findings are valid. These samples are checked thoroughly for visual defects. A defect is an imperfection on the product (or its packaging). The statistical rules provide a maximum number for each type of defect. If there are too many defects, the inspection is failed. The inspector also checks if the goods presented by the factory correspond to the purchaser’s requirements. For example, the products might be too small, in the wrong color, incorrectly labeled, or insufficiently protected. The inspector performs some tests that are specific to the product, with the factory’s equipment. Tests vary according to the nature of the products. A few examples: checking if there is current leakage on an electrical device; checking if a piece of furniture falls over easily; checking if the export carton is strong enough. The inspector issues a report that describes the situation and illustrates it with photos. It documents his findings about presented quantity, visual defects, conformity to requirements, and on-site tests. i love this! Can i put this on Quality Wars with a link to your site? – Cheap factories that don’t really care about quality: pretty low ratio. – Better factories that do a lot of QC: higher ratio. – Best factories that “build quality into the processes” and eliminate most after-the-fact QC this way: low ratio (but, for apparel, this category is less than 1% of the industry). I want to know about AQL like if we are inspection any garments product normally buyer want AQL 2.5 , label 2 but when we inspected the goods with major 2.5 and minor 4 ????? why hear minor 4 ?????? another if inspection AQL is 1.5 label 2 . i know hear is major 1.5 but minor ??? do you have any rulls for this??? I guess you mean “level II”, not “label 2”. There is a limit for major defects AND for minor defects. There are no rules–it is chosen by the buyer. It might be 2.5% for major defects and 4.0% for minor defects. Or 1.5% for major defects and 4.0% for minor defects. Or 1.5% for major defects and 2.5% for minor defects. Etc. I want to know about sweater measurment tolarence ???? What is the carton selection ratio, if total 500 cartons for shipment, then how many cartons we will selected for sampling. In this case, select 23 cartons. It’s square root of 500, rounded up. If you take AQL table for 13 pcs sample (2.5 / 4.0) , you see that there is no number of max defects indicated under 2.5 and the arrow directs you to the wider sample size of 20 pcs. Therefore the sample size becomes 20 pcs and only 13 are to be considered for the judgement of minor defects. Can you explain what is that mean? It seems like you are right. Let me study this more closely. I means you should check 20 samples for major defects and 13 samples for minor defects. 7 samples are checked only for major defects (you don’t count minor defects found on these samples). I want to define the QUANTITY RATIO for inward material inspection. We purchase some accessories with qty. more than 500 nos. so we want a chart for sample inspection. 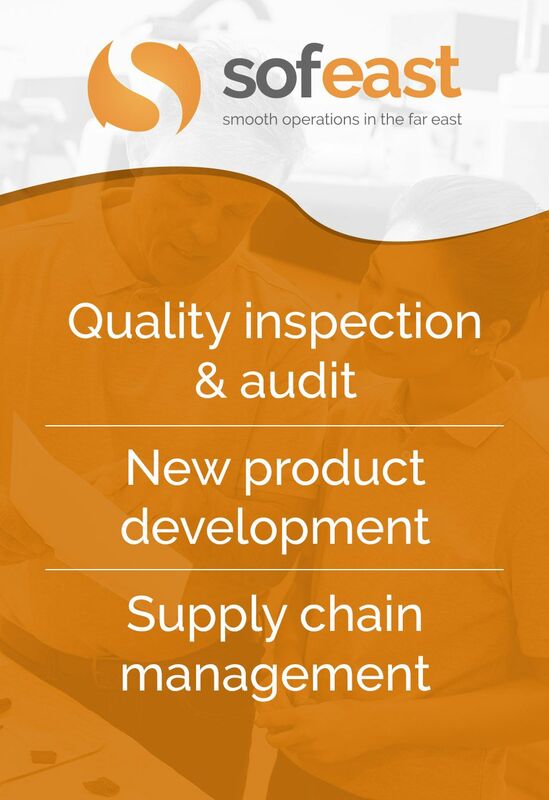 Please see http://www.qualityinspection.org/quality-control-basics. You will find an explanation about the use of “AQL tables” (in the 2nd part). Plz any one tell the percentage of Quality Control Staff in a manufacturing industry. lm looking forward to do an agreement with L/C payment and to put FRI report as condition in L/C. My question is if the FRI shows that the order is 80% ok but there are some defects,wich will be the result passed or not passed. What is the condition to pass or not pass the FRI? The conditions to pass or fail, in the end, are entirely up to you. The inspection agency will give you a result, but you can instruct them to issue a passed certificate even if their report was failed. I would advise you to communicate with the inspection agency about the terms to include in the L/C before you open the L/C. Contact me at ra(at)sofeast.com if you want.